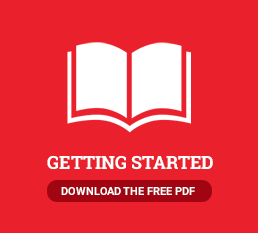 Self-Publishing Simplified - How much does it cost? The total cost of publishing will depend on a variety of factors, including the size of your book, the style of printing you prefer, and distribution model you select. 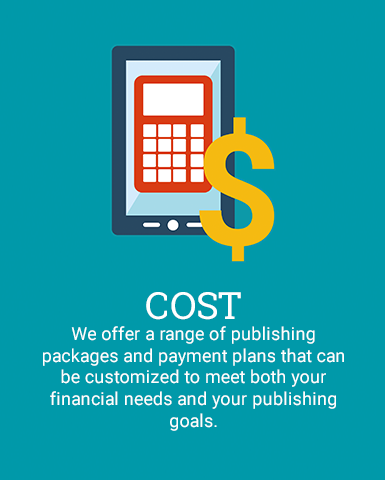 We offer a range of publishing packages and payment plans that can be customized to meet both your financial needs and your publishing goals. We all know our budgets and our dreams don’t always see eye-to-eye, so your personal Publishing Consultant will work quickly to determine publishing paths that best fit your goals, and provide clear-cut options to choose from. How is self-publishing different from traditional publishing? Do you help me write my book? Will my book make the cut? My book is out—now what?